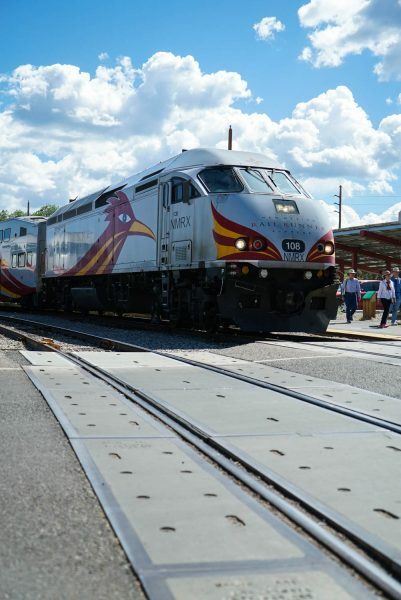 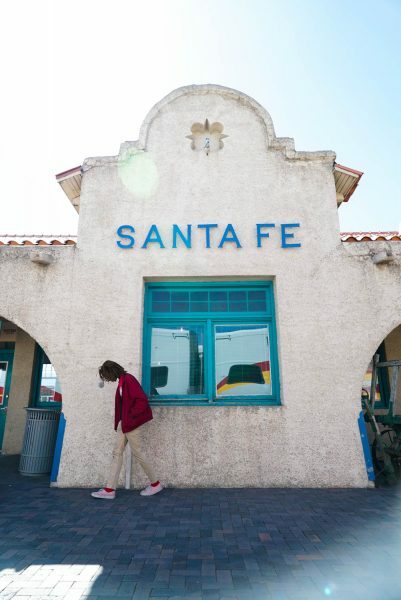 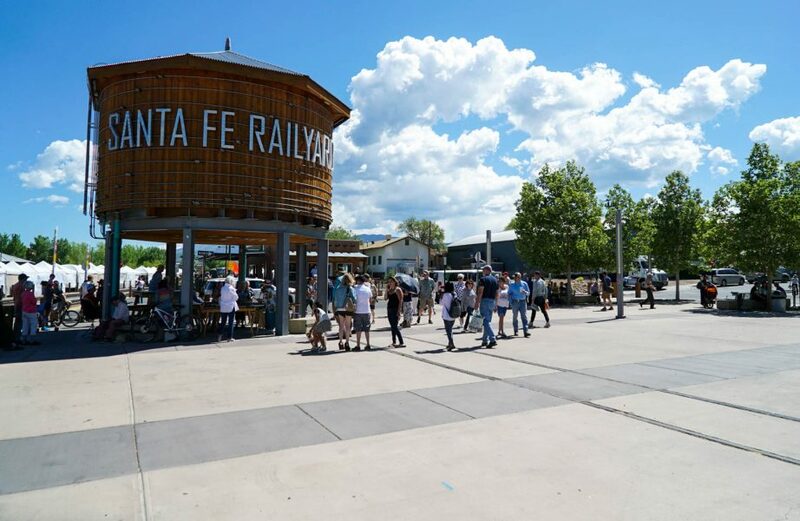 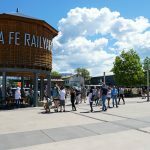 A quick five minutes away from the heart of the capital lies the Santa Fe Railyard Market. 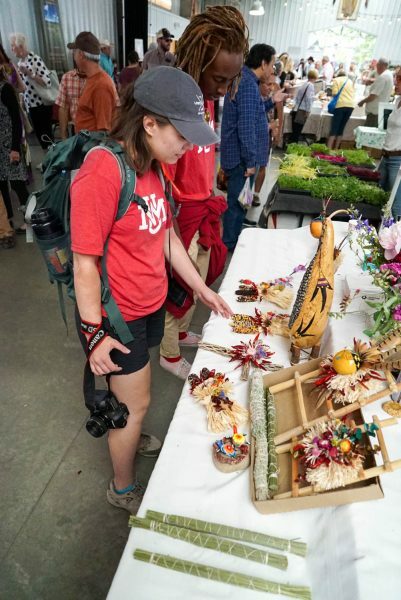 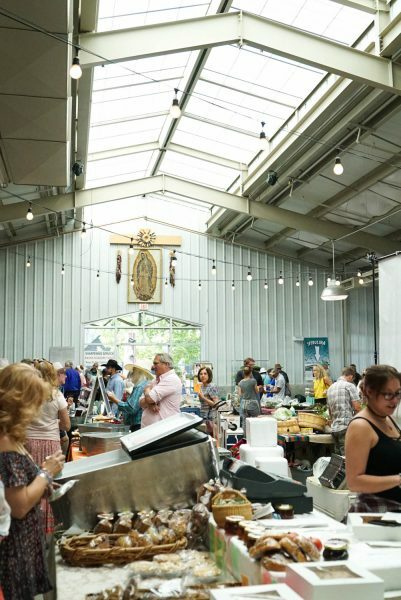 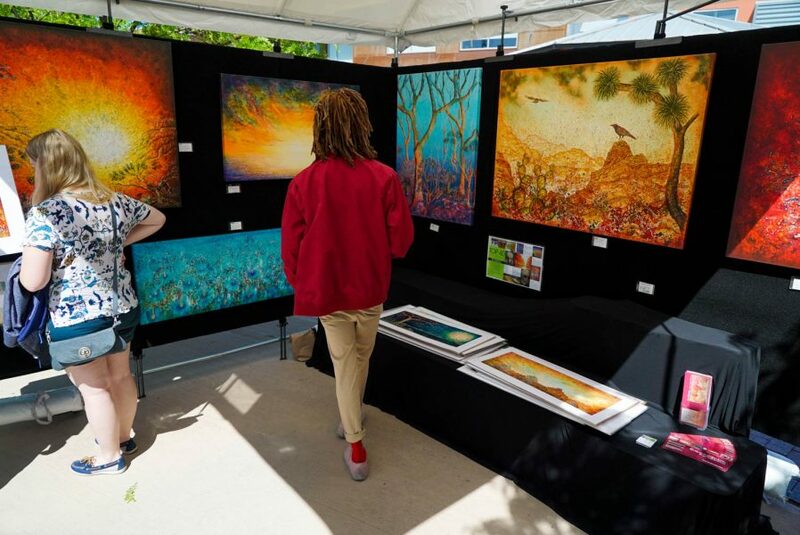 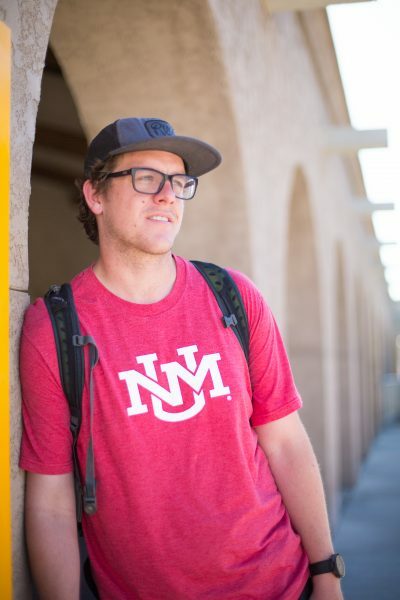 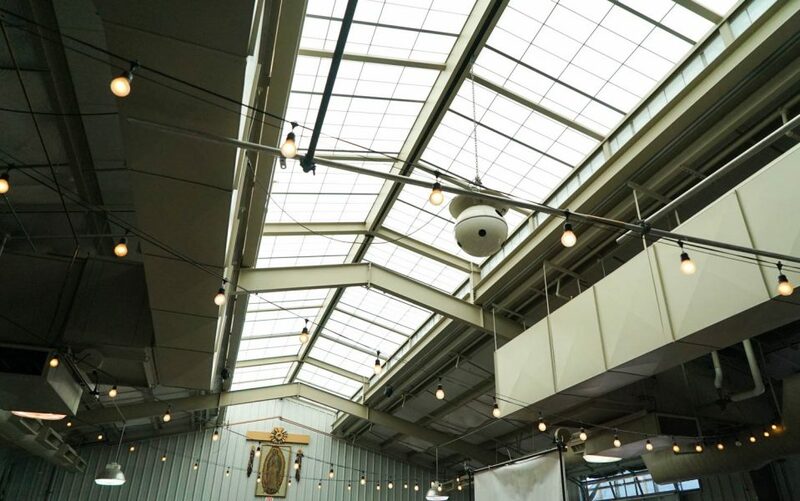 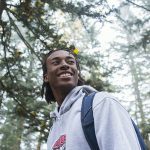 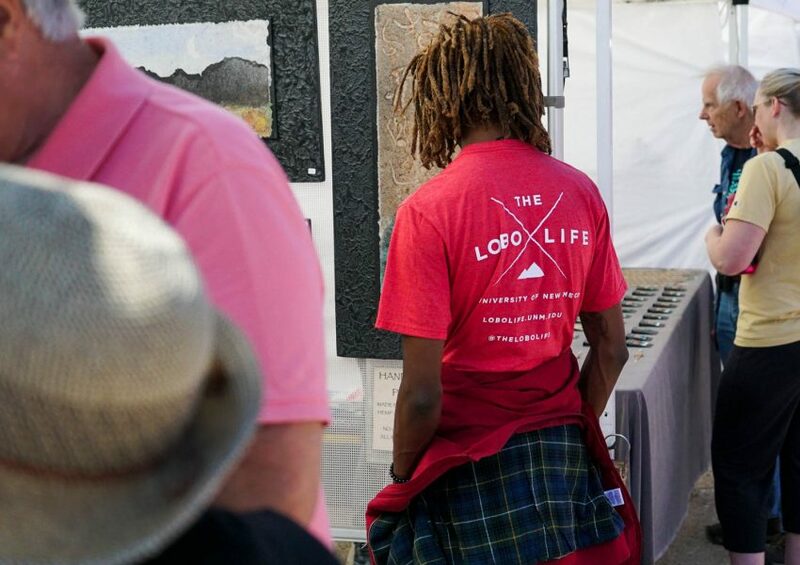 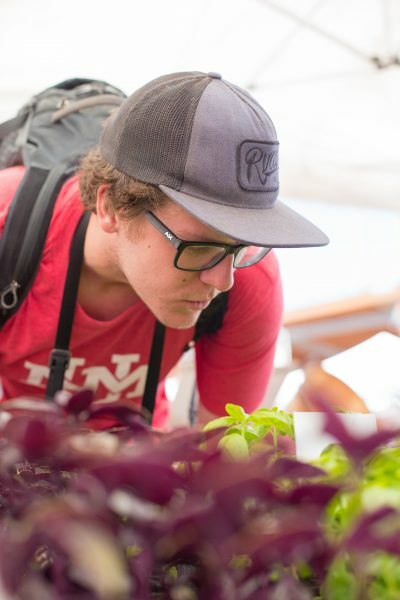 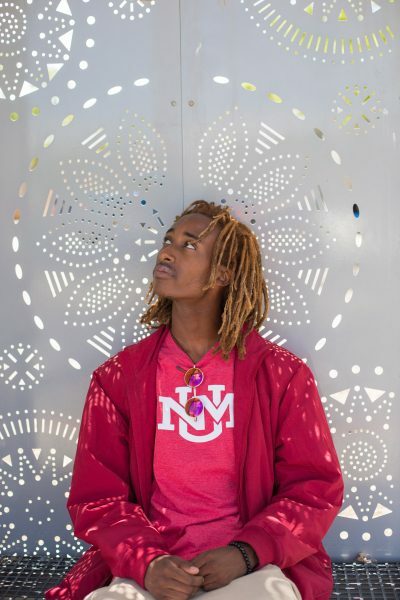 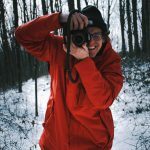 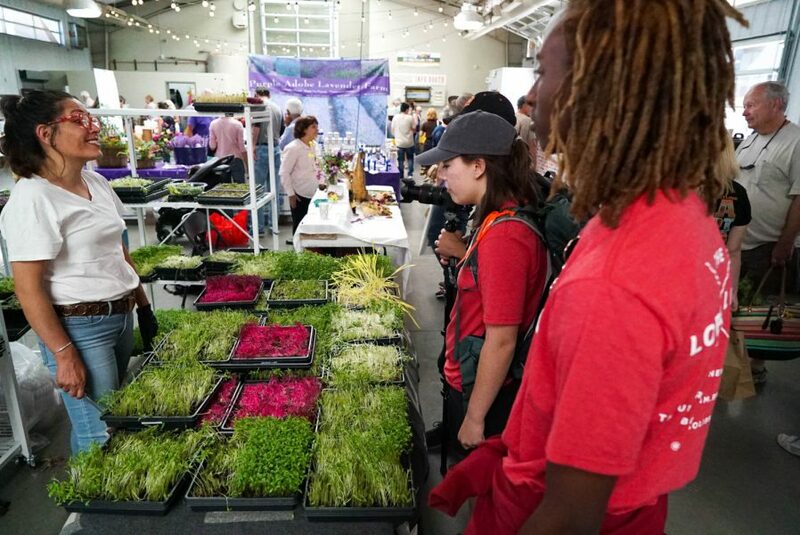 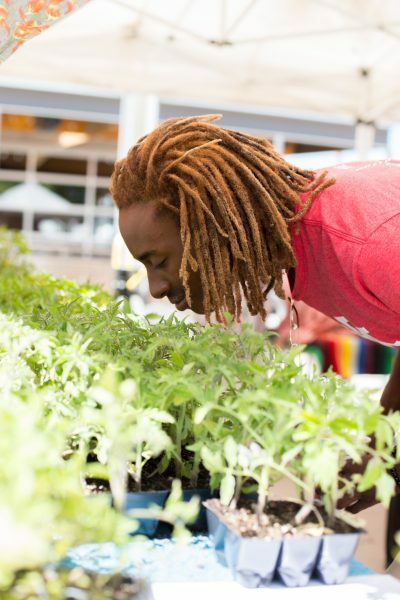 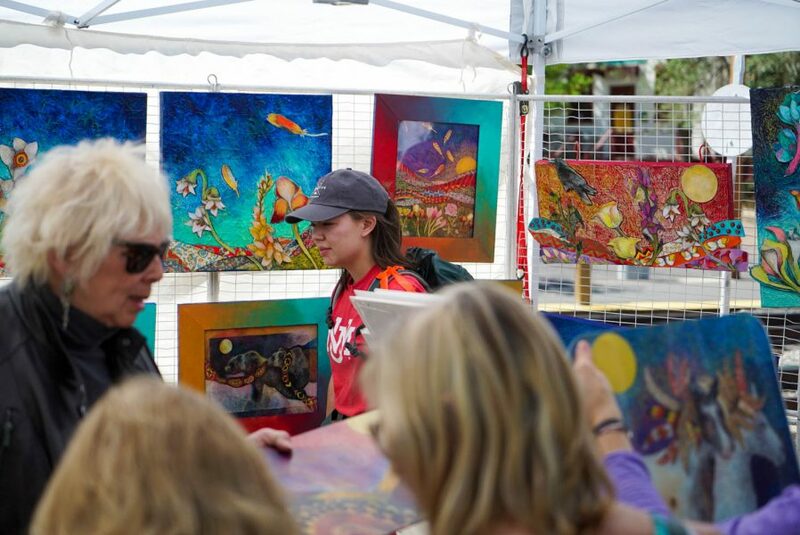 As soon as the weather starts to warm up in the mountain town, farmers, artists, and everyone in between flock to the Railyard District in the hopes of connecting with the community and providing them with farm fresh food or incredible art. 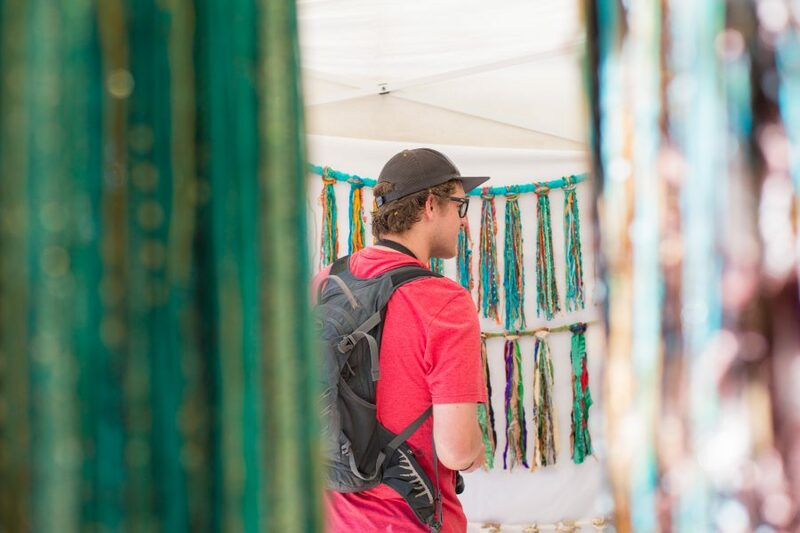 Hours can be spent wandering from tent to tent, experiencing all that New Mexicans have to provide. 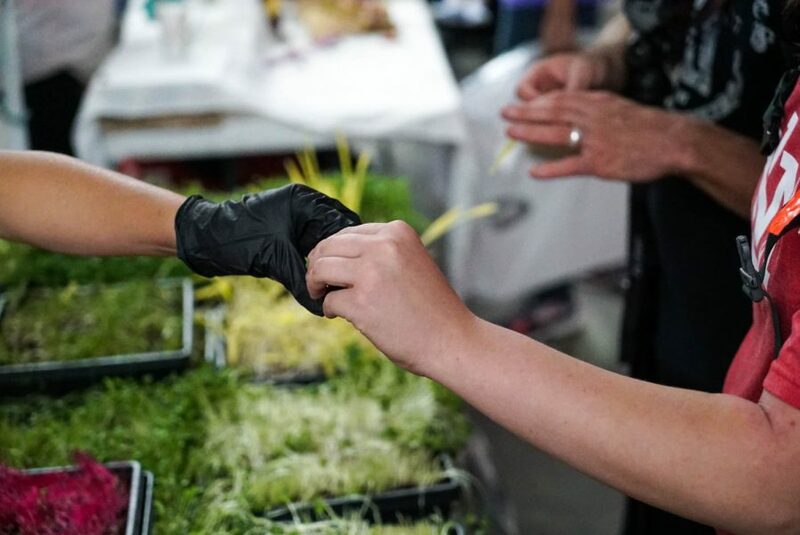 And don’t worry about working up an appetite, there are plenty of delicious samples to go around! 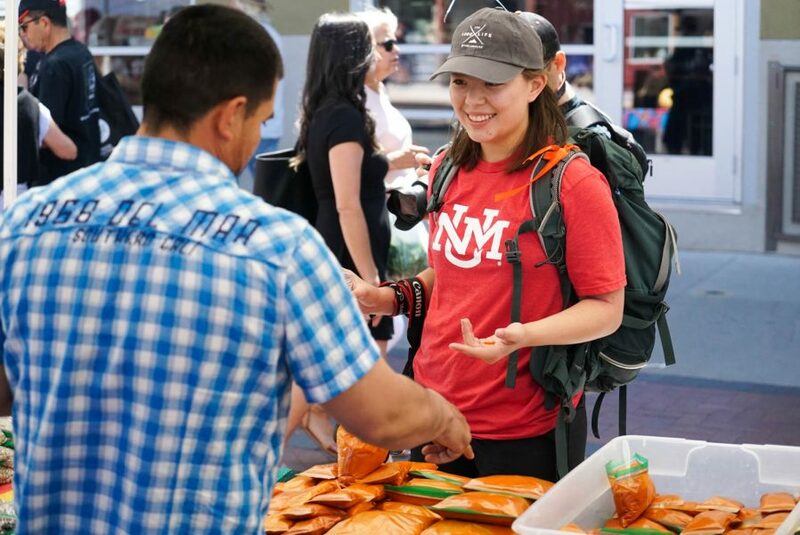 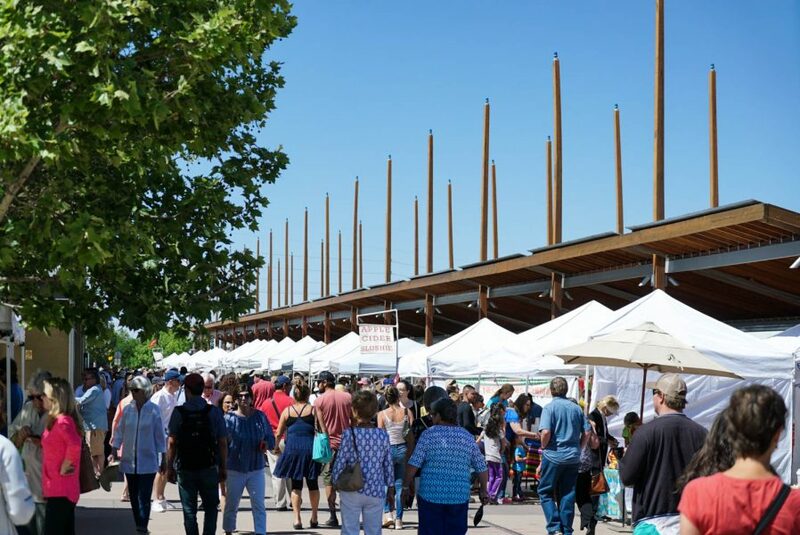 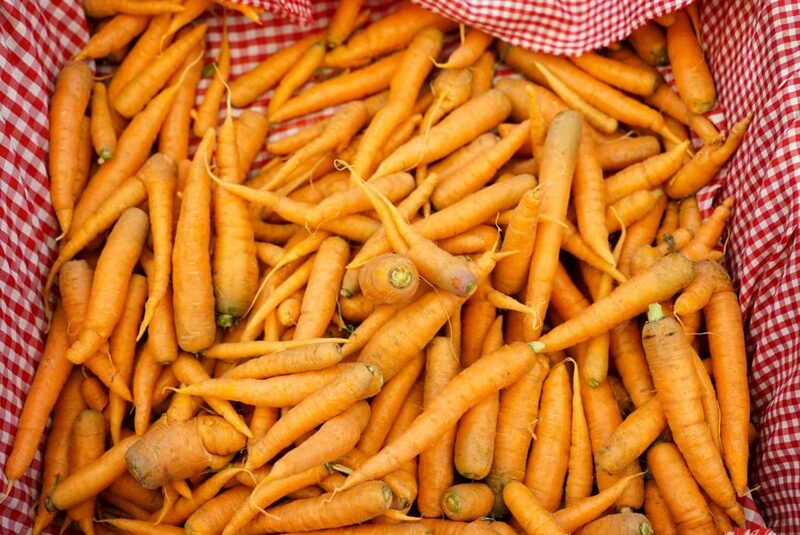 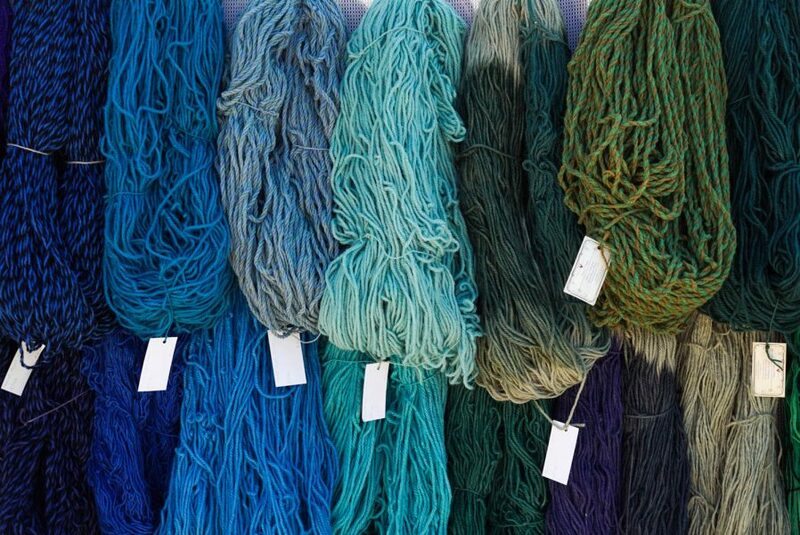 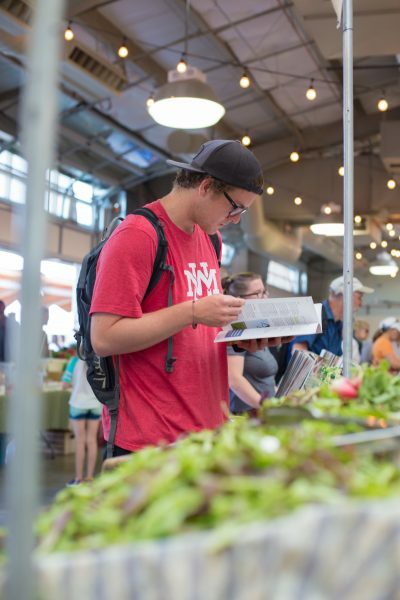 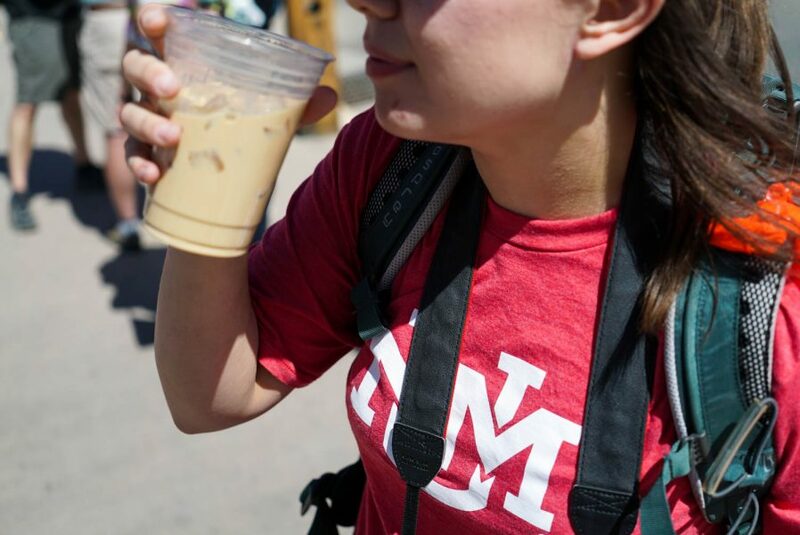 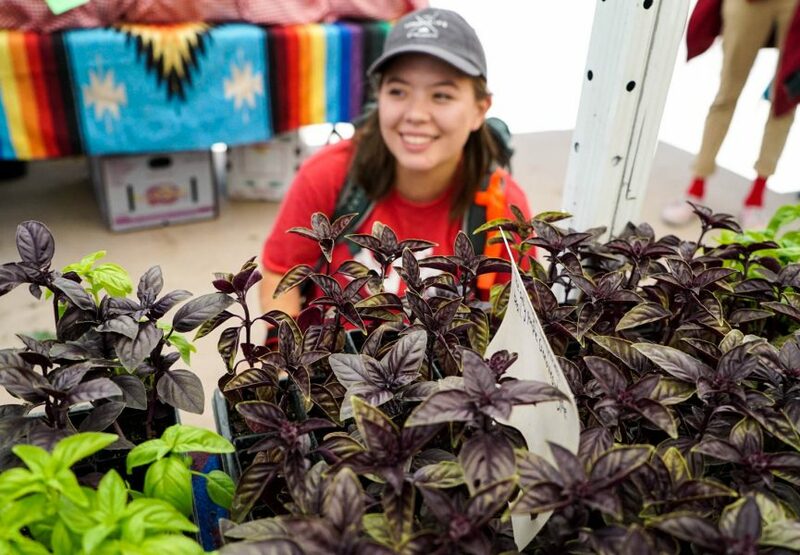 For now, the market runs Saturdays from 8am-1pm, so cancel your weekend plans and join in on the excitement surrounding the Santa Fe Railyard Market.